The germs took over my household the past two weeks. Last week the awfulness took down Tucker and then myself. Tucker went to school 1 day and I made it 2. I kept watching Izzy all week, just waiting for it to take her down. 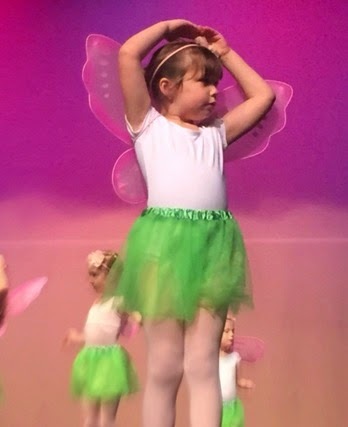 Her recital was this past weekend and I kept thinking "ohh noo..... she's going to get sick Saturday or Sunday morning". To my surprise, it didn't hit her either of those days. Instead, it hit her this morning. I convinced my husband to stay home for a couple of hours this morning until I was through teaching my first two classes of the day (because I had prep the rest of the day today) and then I'd come home and stay with her. With the germs and sickness, I haven't run since last Monday. Fingers crossed that today will be the day I get some mileage in. Honestly, I don't care how many miles, I just want to RUN! This week I'm going to wish away all the germs and host a giveaway a day! Today's giveaway is Mamma Chia - Chia Energy. It is Mamma Chia's new organic Clean Energy Drink and is the first beverage to combines the power of chia with the clean energy of guayusa. Guayusa has been part of the Amazonian culture for over 2,000 years. It is sought after for it's unique balance of natural caffeine, antioxidants and vitamins. Guayusa is found in the leaves in the holly tree which is found native to the Amazon Rainforest of Ecuador. Another bonus of guayusa is that it provides a smooth, clean caffeine free from the crashes and jitters one may experience with coffee. This guy and I are caffeine addicts, but we both hate the crashes. That is why I shared with him and why he is smiling. Chia seeds have been a favorite of mine for such a long time, which is why I was surprised I had never tried Mamma Chia before. Now that I have, it's become a regular item in my grocery cart. I love the flavors and the powerful pack of antioxidants, protein, fiber, and omega-3s this delicious drink offers. My Chia Energy Drink was the perfect midday pick-me-up drink as well and it didn't leave me feeling dehydrated like a midday cup of coffee. The Raspberry Razz was my favorite flavor. Like all Mamma Chia products, the Chia Energy Drinks are non-GMO verified, gluten-free, vega, kosher, and USDA certified organic. They retail for $2.99 and are available at select retailers including Whole Foods, Safeway, and Target. Enter through the Rafflecopter below. 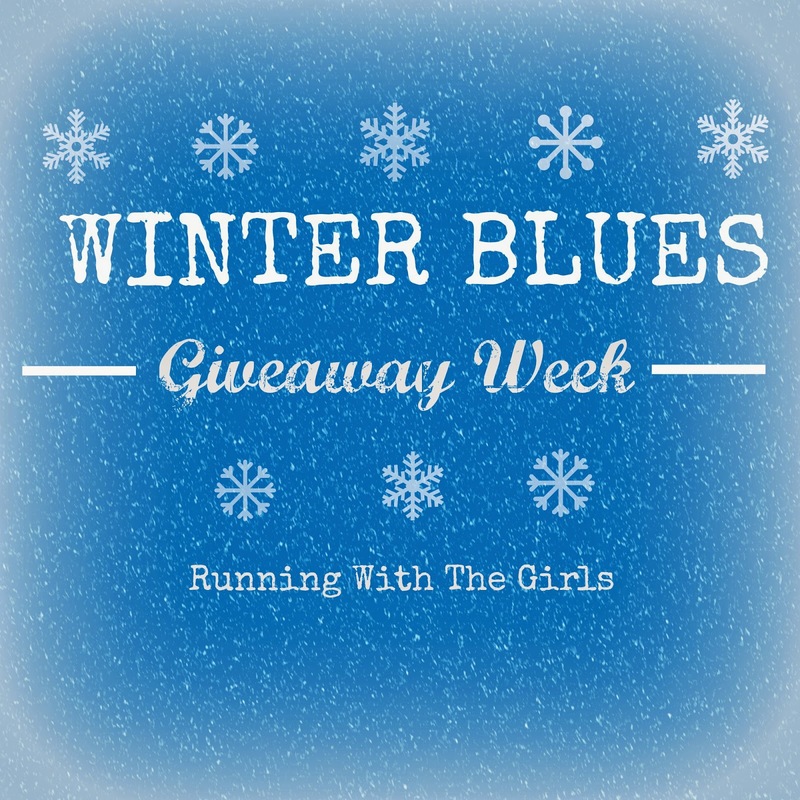 The giveaway begins today and will end on 1/23/15. Disclosure: I was offered a sample of Mamma Chia Energy Drinks to review. I was not required to provide a positive review. As always, all opinions expressed on my blog are 100% my own.